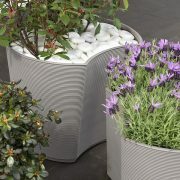 Our Urban planters range is modular and can be used to create many different shapes and layouts. 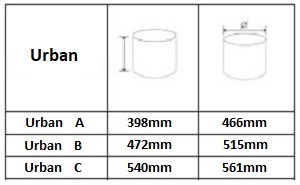 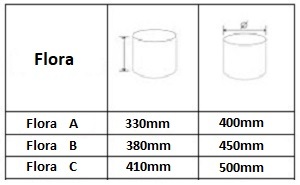 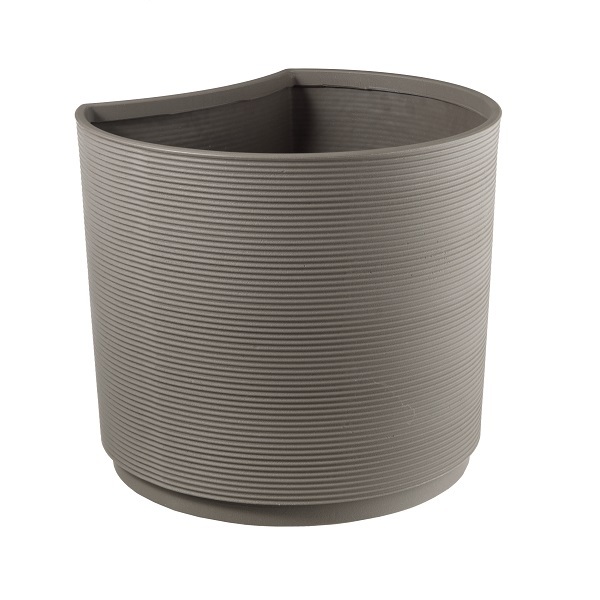 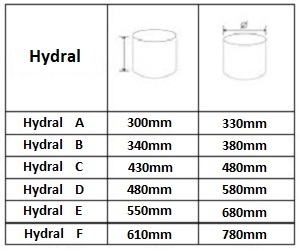 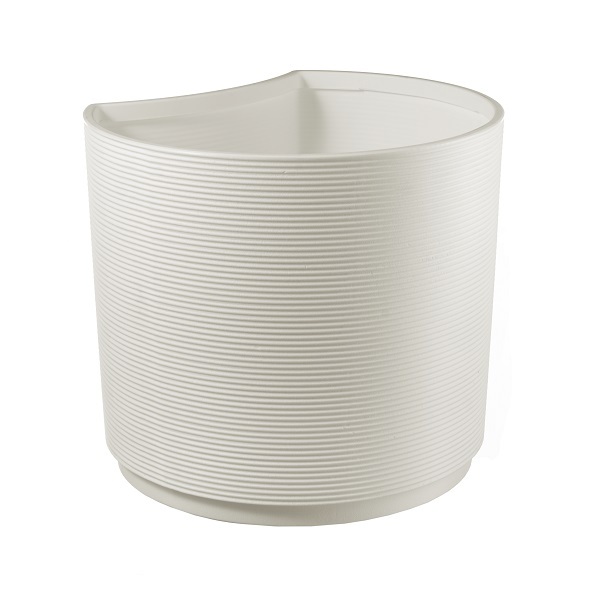 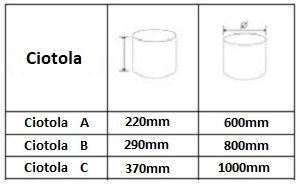 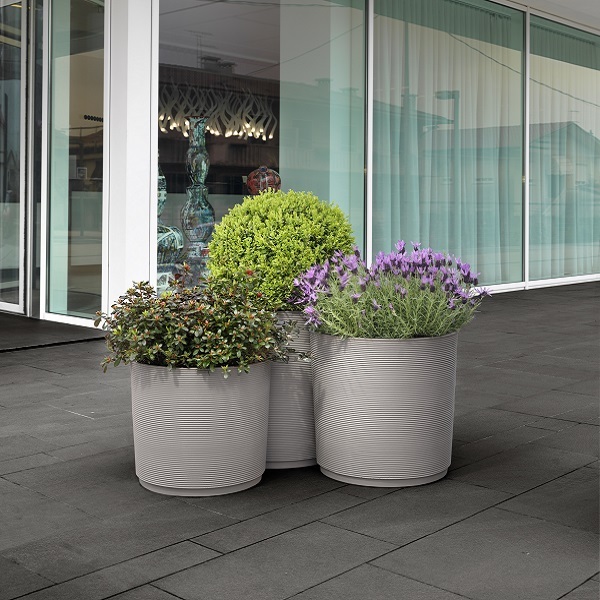 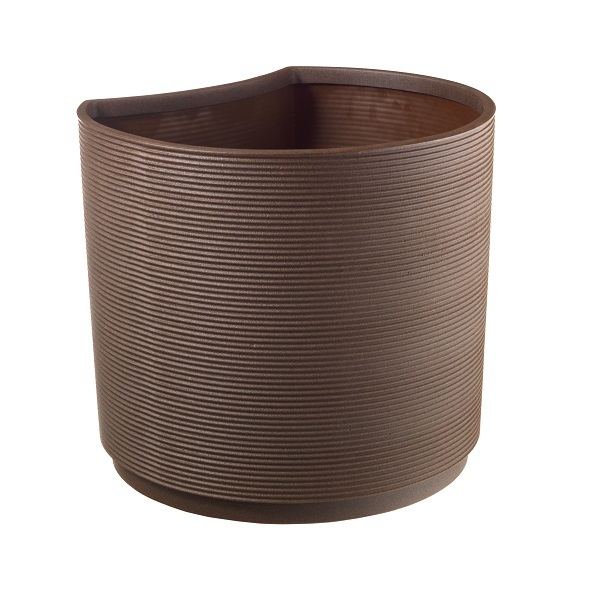 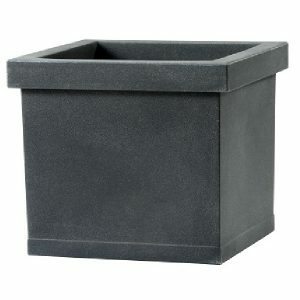 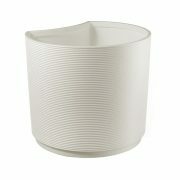 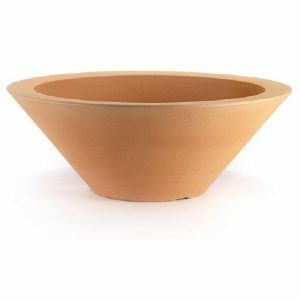 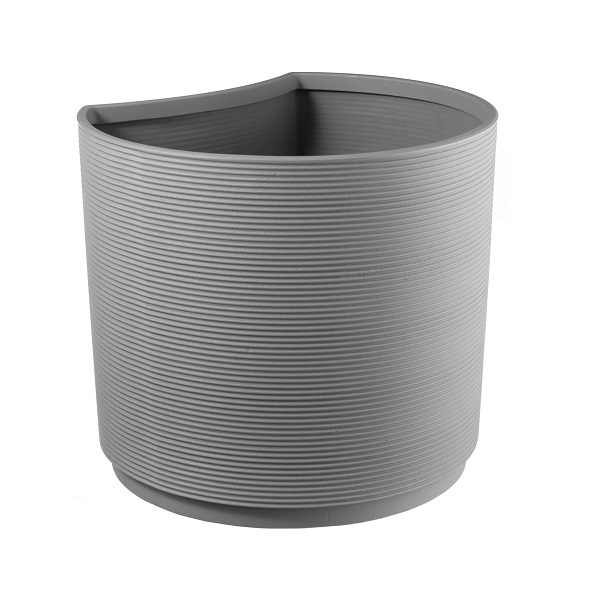 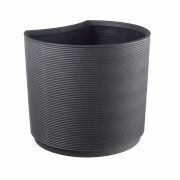 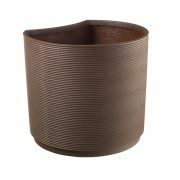 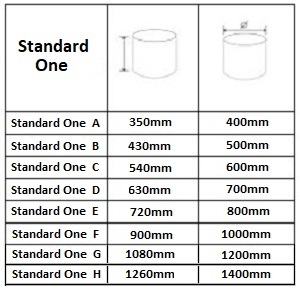 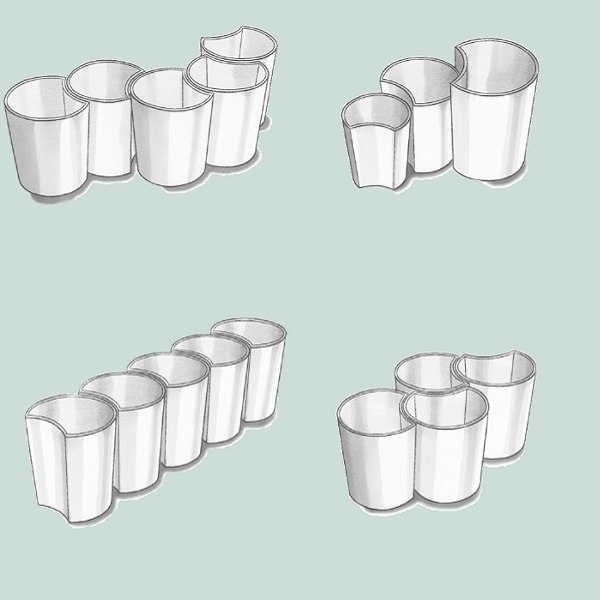 These composite planters are round in shape with a concave section within them. 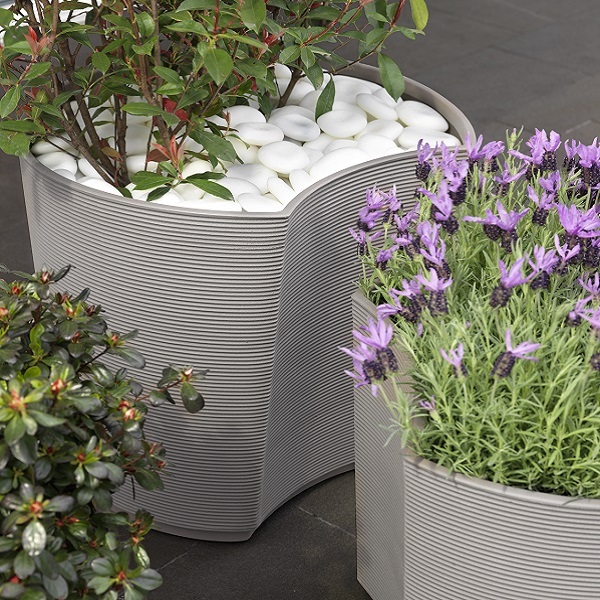 This allows each individual planter to fit together and be arranged in many different ways. 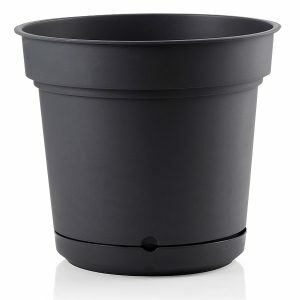 You won’t find this versatility with any other plant pots! 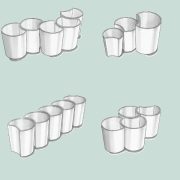 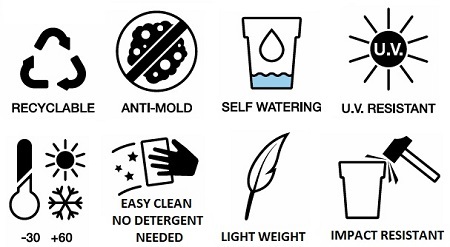 Create a customised display and even use different heights to add another dimension to your display. 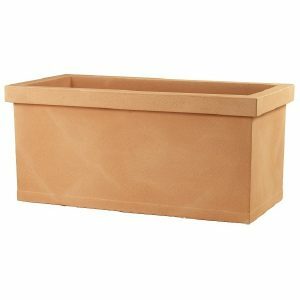 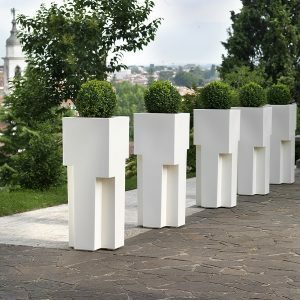 You are only limited to your imagination with our Urban planters! 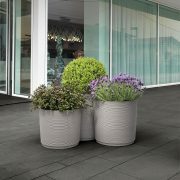 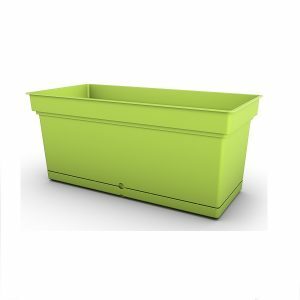 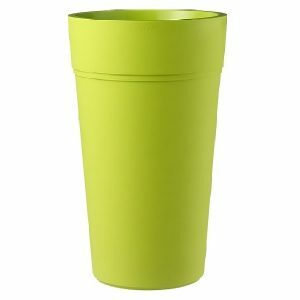 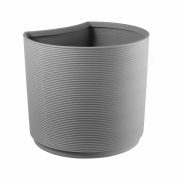 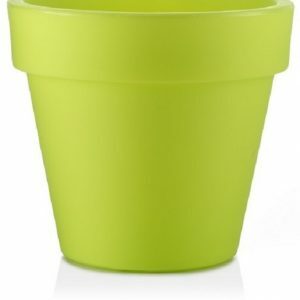 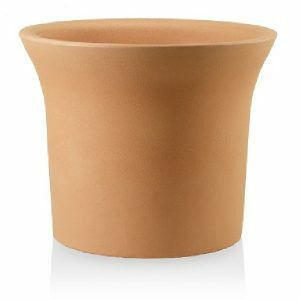 Available in a range of colours & sizes, these planters can be bought separately or as a pack of 3 planters (small, medium & large). 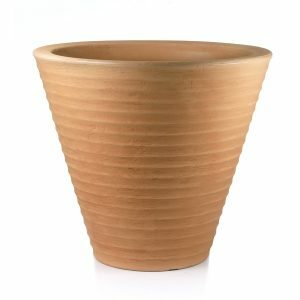 Free Delivery - Across most of the UK mainland.